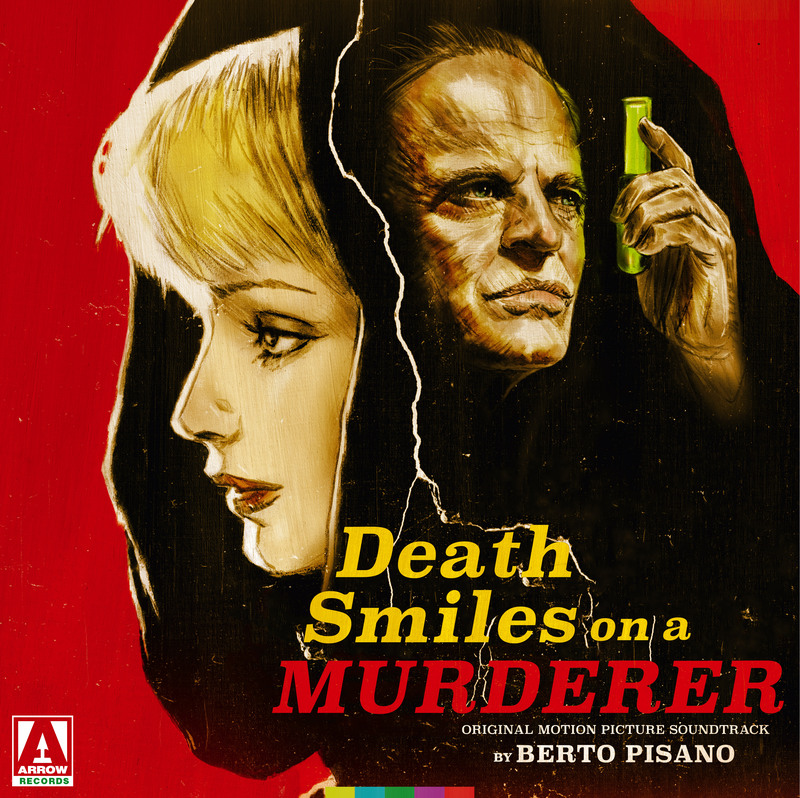 ARROW RECORDS is proud to present the original soundtrack to ARISTIDE MASSACCESI's haunting and dreamlike Italian horror film, DEATH SMILES ON A MURDERER. Previously unpublished on vinyl, BERTO PISANO's score is a diverse selection of captivating compositions which moves from achingly beautiful love themes (which tastefully employ strings, trumpet and EDDA DELL'ORSO's ethereal vocals) to darkly morbid suspense cues augmented with off-kilter percussion and fuzz guitar. This limited gold vinyl edition has been newly mastered from the original analogue tapes by JAMES PLOTKIN and is presented on 180 gram wax, housed inside a 350gsm sleeve. Featuring newly commissioned artwork by GILLES VRANCKX, and accompanying liner notes by STEPHEN THROWER.